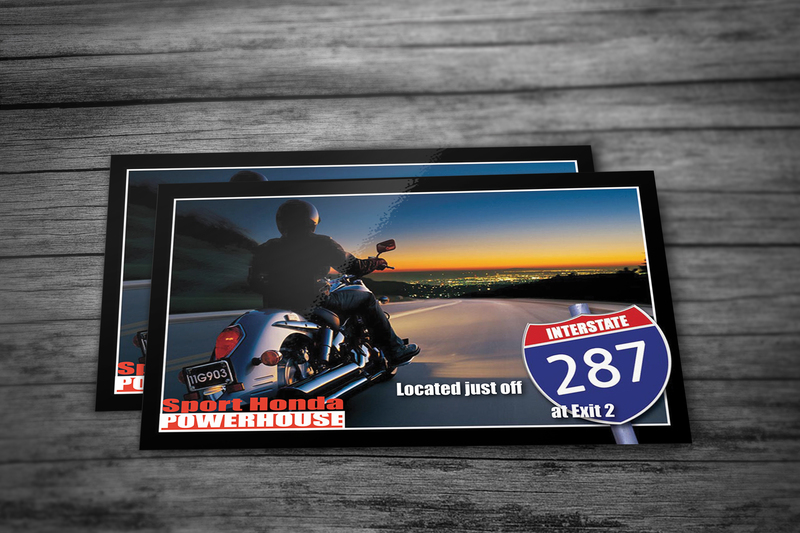 Sport Honda is a popular supplier of new and used motorcycles, ATVs, and UTVs. 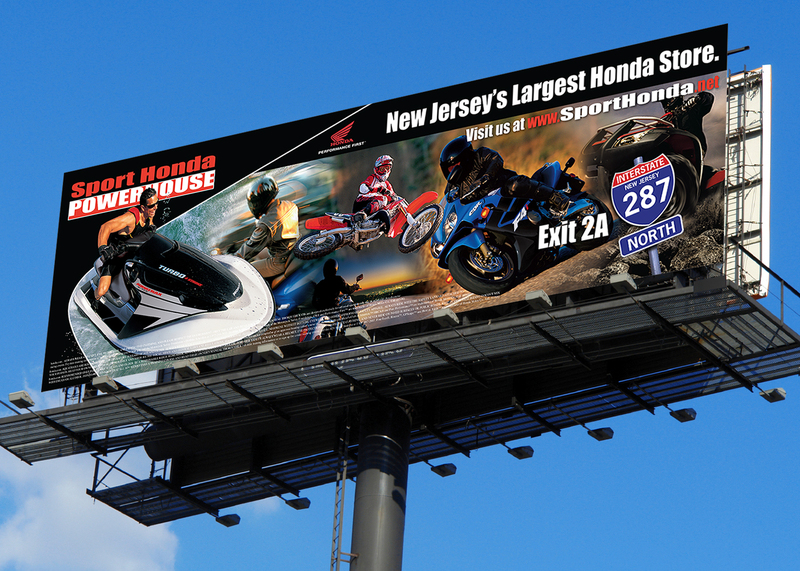 To better serve New Jersey residents, Sport Honda needed to increase awareness of dealer locations and offerings. 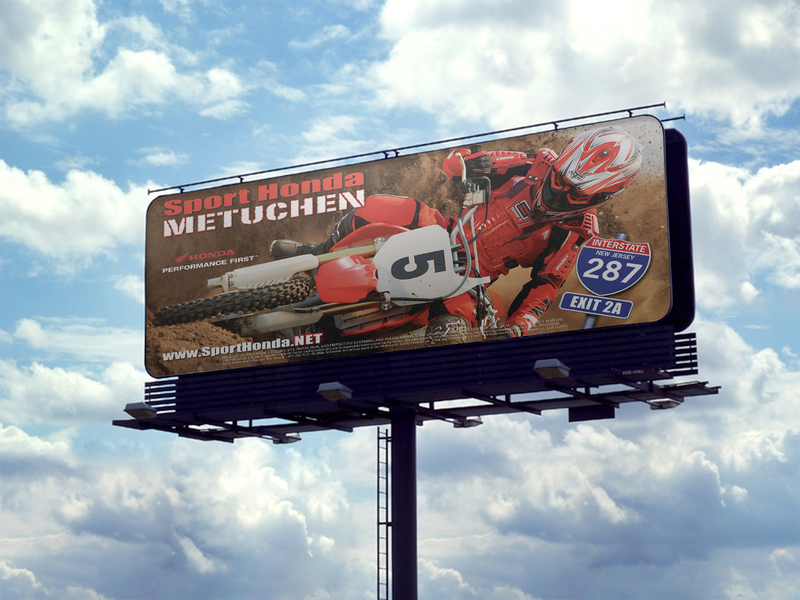 Sport Honda of N.J. had an advertising budget of over $1,000,000, but lacked a clear return on ad spend. Ruckus shifted Sport Honda’s marketing approach from a conjecture-based strategy to one that was factually tested and metric-based to increase sales.